Fifteen years ago, the United States was rocked by an unthinkable attack on September 11th. 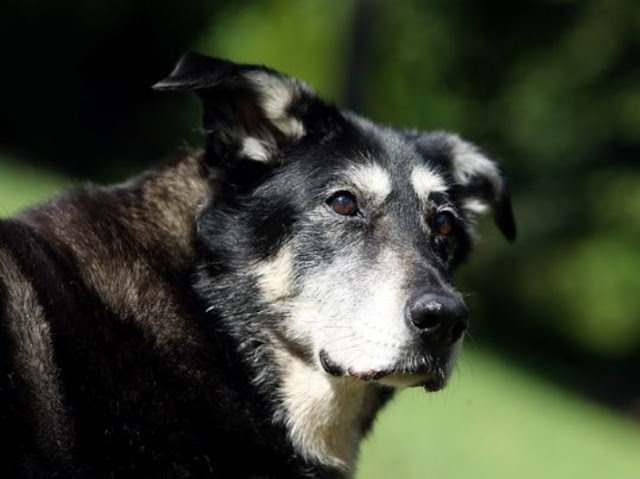 For Cody the dog that terrifying day seems like a hundred years ago, but she still remembers. According to The Daily Record, Cody was abandoned near Ground Zero in the chaos that followed the events of 9/11. 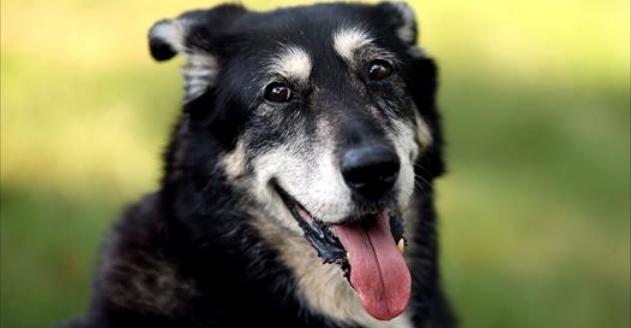 The husky/German shepherd/Labrador mix was found by rescuers roaming the streets of New York City on September 12, 2001. 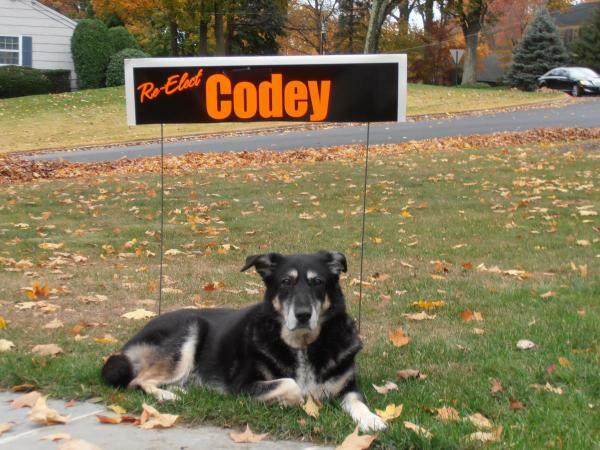 Cody was taken to a kill shelter in Brooklyn and was later moved by animal rescue group St. Hubert’s to a welfare center in Madison, New Jersey, where she would be safe from the overpopulation city shelters were experiencing. Not too far away, Pam Pagano and her family of Morris Township, New Jersey, decided it was time to welcome a dog into their home. When the Paganos went to St. Hubert’s to find a new furry friend, Cody, then around 2 years old, stole their hearts in an instant. Cody quickly lived up to the family’s first impressions, helping the group get through the challenging days that followed 9/11. From that moment, Cody’s dedication to her family never wavered. The loyal pup posed in prom photos, went on vacations and joined in on work outs. Even at 17 years old, the ever-resilient Cody still manages to surprise the Paganos. These days, the survivor pup spends most of her time sitting on the front lawn watching the steady stream of activity in her neighborhood, while accepting affection from neighbors and sniffs from fellow dogs. “As the anniversary of that fateful day approaches we are so thankful for 15 years with Cody and all that she has taught us about love and life,” Pam’s husband, Sam Pagano, said. 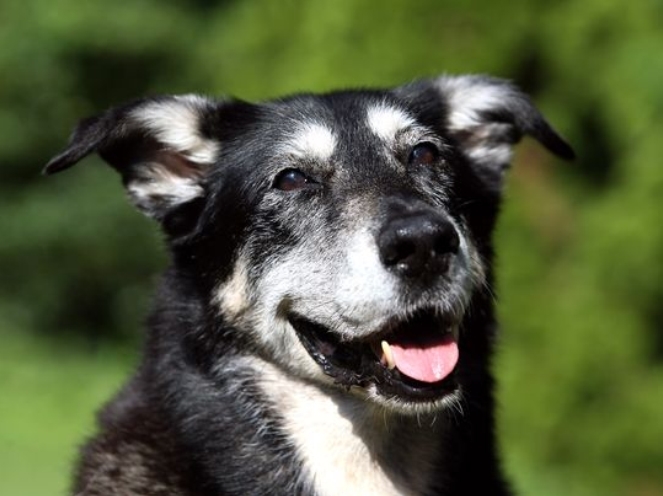 Responses to "9/11 Survivor Dog Finds A Happy New Life In Morris "